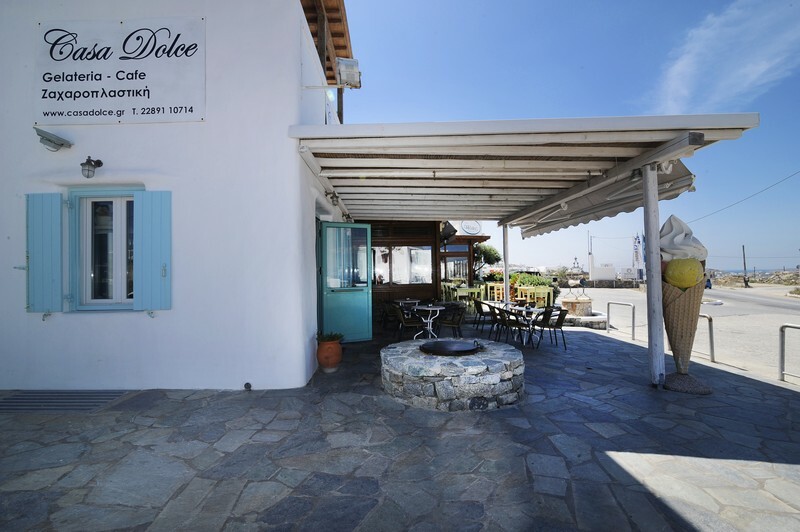 If god of small things lies in the daily pleasures of life, then he is always present in gelateria Casa Dolce, Mykonos. 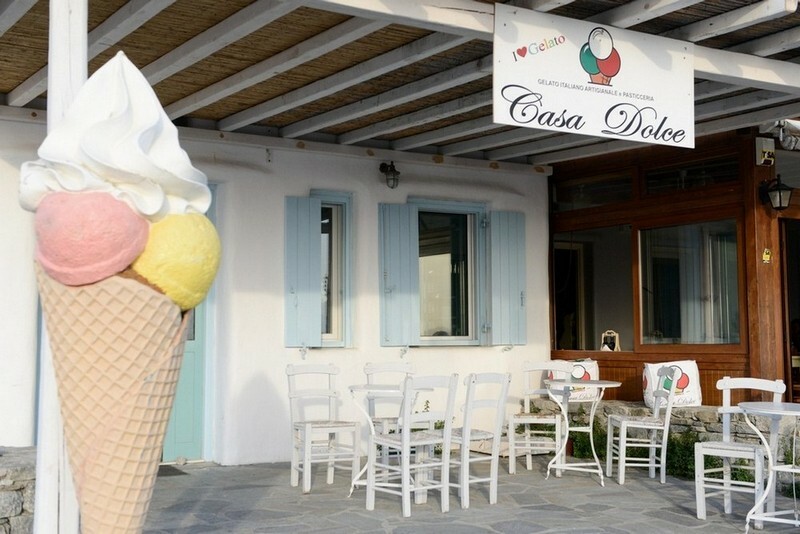 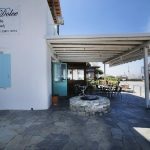 From the right moment that you enter in the “sweetest” house of the island, in Evagelistraki district, and have a look at the tempting windows, you realize that Nikos Koukiasas does not just make ice-creams, he does art. 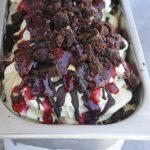 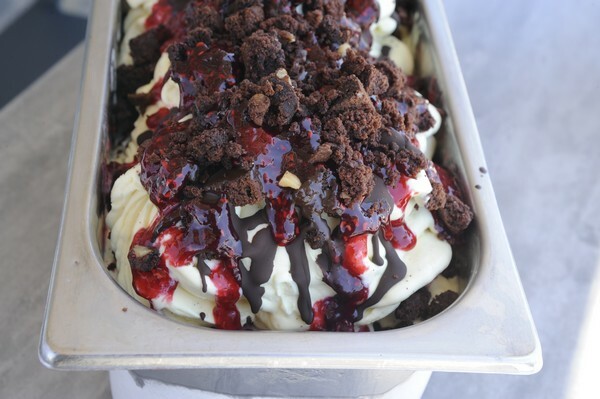 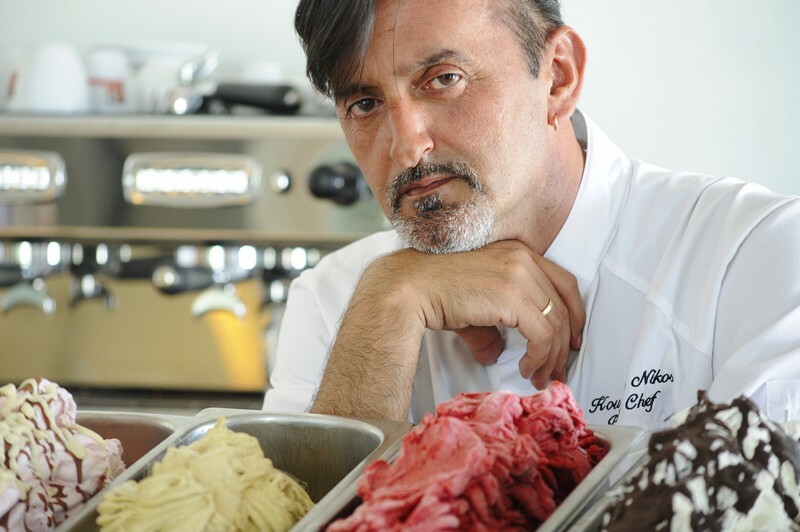 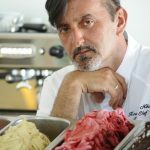 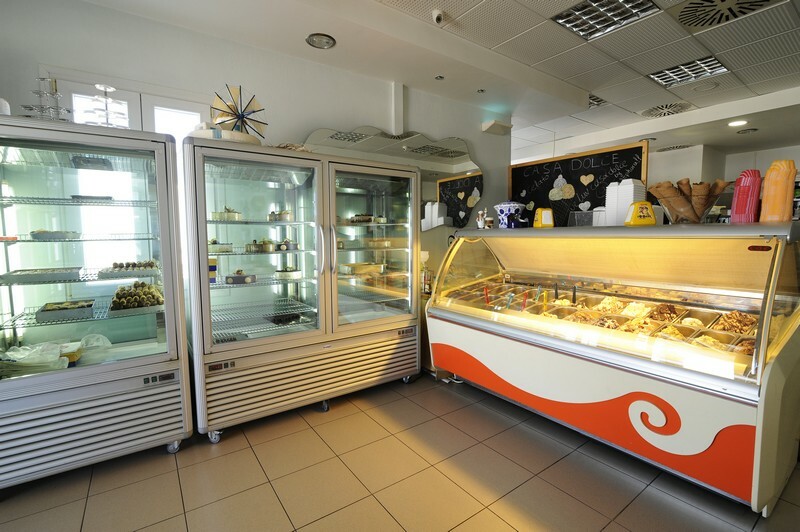 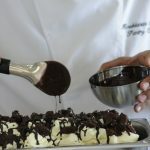 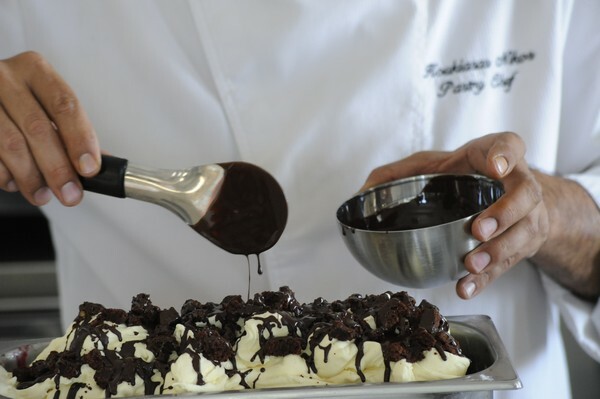 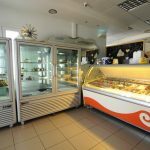 Perfectly aware of how to prepare gelato, the authentic Italian ice-cream, the owner and pastry chef uses high quality first materials, fresh Greek milk and solely fresh seasonal fruits while he enriches the typical Italian recipes with great doses of imagination. 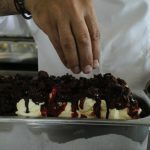 In his hands, kopanisti cheese, feta cheese, macaroon, honey pie (the traditional dessert made with mykonian tyrovolia), spicy wasabi and Greek coffee are transformed into fresh handmade ice-cream of fine touch and rich, real aftertaste! 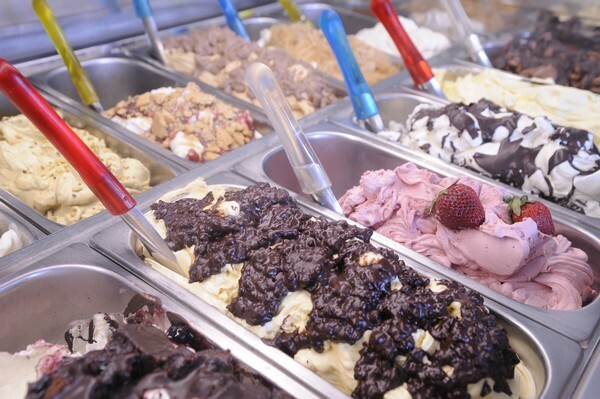 To these unexpected savors, you may add up the gelato with tzatziki, parmesan, must bagel, brioche, crème brulée, pavlova and rice pudding flavors. 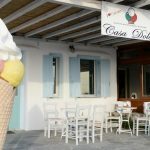 The Casa Dolce catalogue is updated constantly, with a new frozen suggestion on a monthly basis that will thrill our palate. 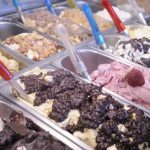 It also offers special gluten-free, lactose-free products as well as with stevia, syrupy sweets, cakes and pastes.